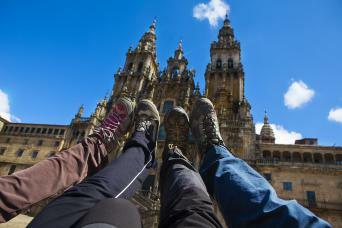 Whether you choose to walk alone to meet new people or need to get some time to yourself, we have several trips that are suitable for solo walkers. 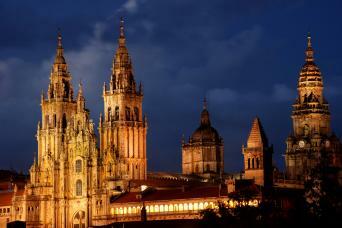 The following trips are recommended by our team, however, there are plenty other Macs Adventure holidays for singles, so it's always good to give our destination specialists a shout to pick the perfect one for you. 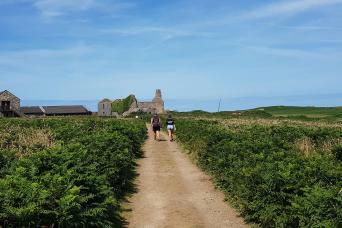 Walk the best of the Pembrokeshire Coast National Park in a week. Hidden away in the far south west corner of Wales, Pembrokeshire has rugged beauty, secluded coves, long sandy beaches, prolific birdlife and a rich history. 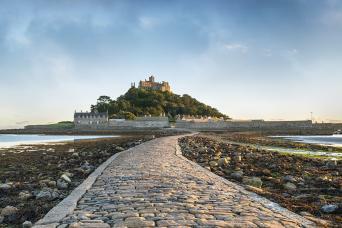 Small Cornish fishing ports, legends of Phoenician traders, pirates, coves and the pilgrimage route of Michael’s Way, all feature on this self guided walking tour of Cornwall that immerses you in the history and local life of the area. Get off the beaten track and enjoy walking through Istria's untouched interior and coastline. 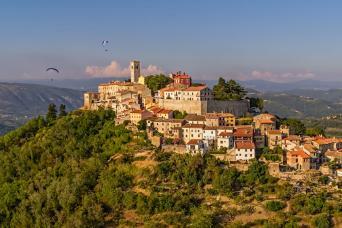 Often referred to as the 'Adriatic Tuscany’, Istria is sure to charm you. 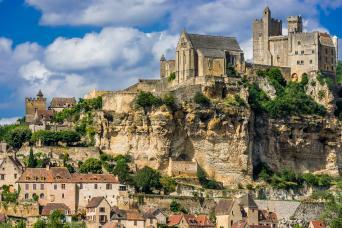 Walk through the Dordogne and Vézère river valleys amidst the heavenly landscapes of the Périgord Noir and to the dramatic towering strongholds of Beynac, Castelnaud and Domme. 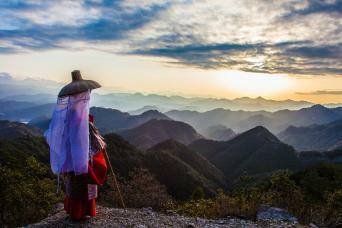 Walk the 11th century Kumano Kodo pilgrim’s trail through rural Japan to the three grand shrines of Kumano, staying overnight in traditional Japanese minshuku and ryokan. Perfect if you are making your own arrangements as part of a longer trip to Japan. Walk the John Muir Way from Helensburgh to Dunbar via Edinburgh. 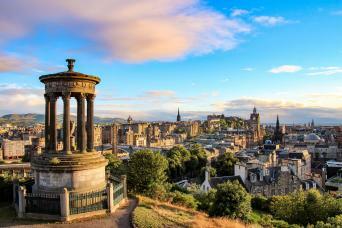 Scotland's newest long distance walk is a classic coast to coast walk through Scotland's heartland visiting the Loch Lomond National Park, Falkirk Wheel, historic Edinburgh and Dunbar, the birthplace of John Muir (1838-1914), the ‘Father of National Parks’. 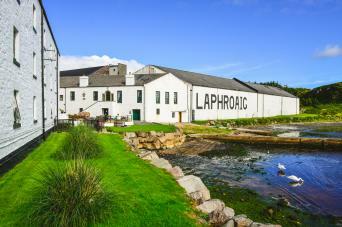 Explore the diverse landscapes of Islay; visit distillery water sources, and walk the coastlines and white sand beaches that lend their flavour to the island's iconic single malts; Bowmore, Laphroaig, Ardbeg, Lagavulin, Caol Ila, Bruichladdich, Bunnahabhain, and Kilchoman. With time in the itinerary for visiting 6 out of 8 distilleries this trip is perfect for both whisky-tasting amateurs and connoisseurs. 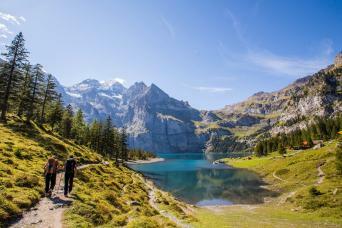 On this twin centre trip enjoy a stay in the town of Kandersteg nestled in the Bernese Oberland then walk over the Gemmipass to Leukerbad in the Valais. Hike in a mix of popular and peaceful valleys as you explore the surrounding mountain scenery; high limestone cliffs, alpine flower meadows strewn with charming wooden chalets and the turquoise waters of glacial lakes and rivers.